George Baldessin and Brett Whiteley were both born in 1939 and were to have a profound impact on Australian art. In the 1960s and 1970s, they experienced meteoric success in their respective cities of Melbourne and Sydney. Both died tragically young: Baldessin in 1978, and Whiteley in 1992. 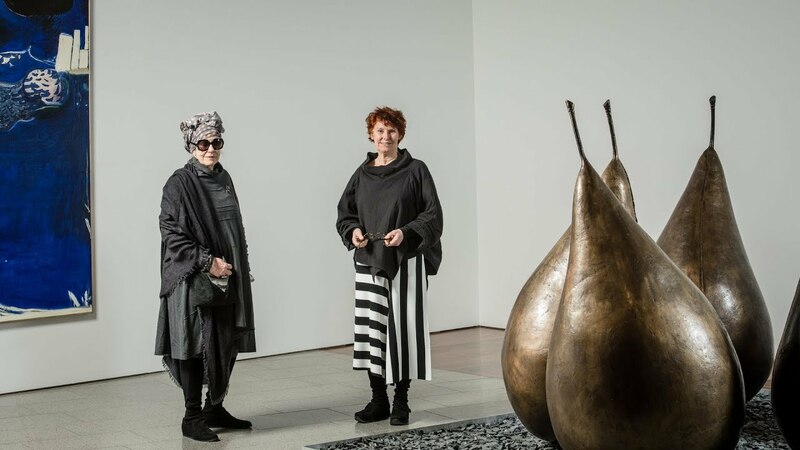 For the first time, the two artists are brought together in this expansive exhibition featuring some of their most iconic works, as well as others that have never been exhibited before. Despite differences in Baldessin’s and Whiteley’s artistic temperaments and style, their works have many striking parallels and synergies.